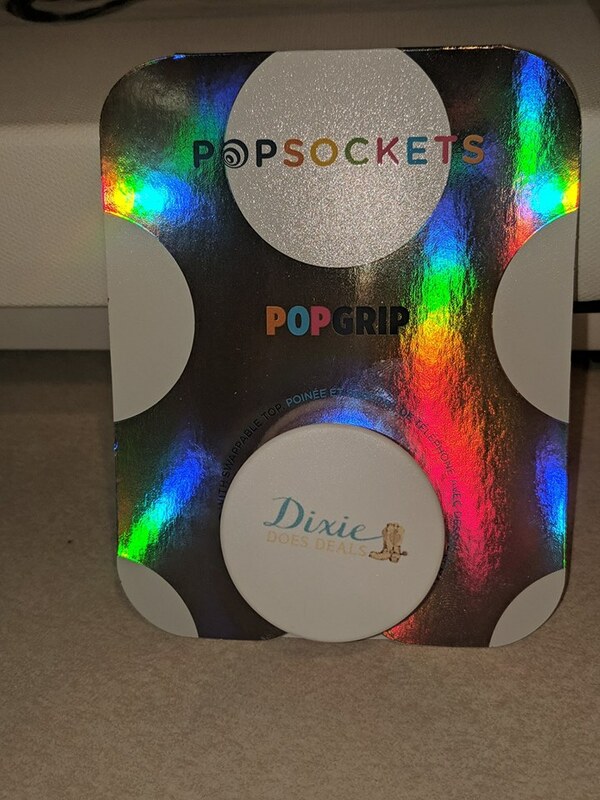 Custom PopGrips Only $10 Shipped! 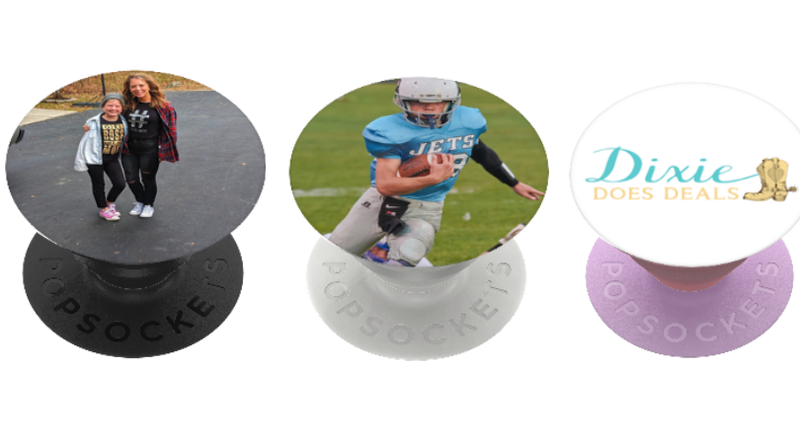 For a limited time, Pop-Sockets is offering “Create Your Own” Pop Sockets on sale for 2 for $20 when you enter code 2FOR20 at checkout. Shipping is free making your final cost only $10 each when you buy 2. You can choose the picture and colors. 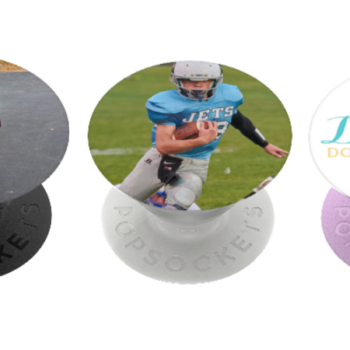 It would be fun to grab one with your kids pictures for yourself, team or friend pictures for your kids or even your family pet! I made these for my kids and myself during the last sale and they were a big hit!